An already pregnant college professor reconnects with her high school sweetheart who is a homicide detective. He testifies in a murder trial where she, as a spectator, accidentally overhears a juror being threatened. He seeks to protect her from the thug involved in the jury tampering, but he hesitates about their future when he learns about the pregnancy. 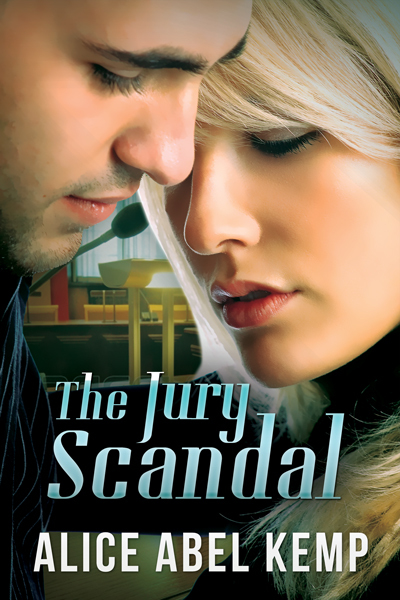 Look for The Jury Scandal to be released in November, 2014.